Certain names resonate strongly within Australian wine history and Jim Barry is one of them. It was Jim Barry’s drive that helped shape South Australia’s Clare Valley as a benchmark producer of world class Riesling, iconic Shiraz and cemented it as one of Australia’s premier wine regions. 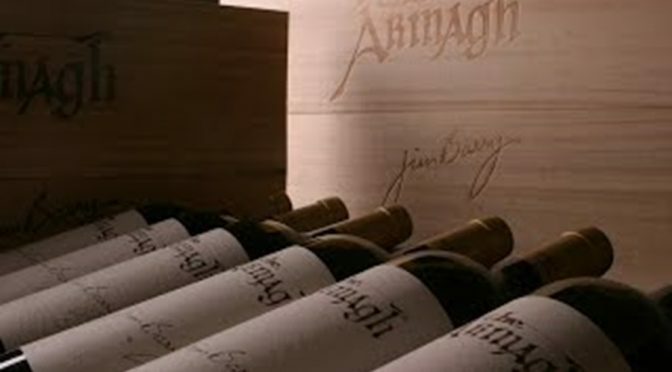 Here we take a look at the story of the Armagh vineyard. 2018 marks the 50th anniversary of the planting of the iconic Armagh vineyard, a wine that has achieved extraordinary success and is regarded as one of Australia’s highest quality wines (check out Robert Parker’s point scores below). 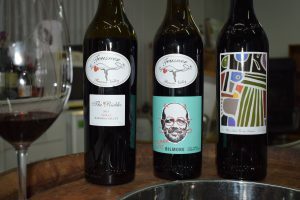 20 years later South Australia had a glut of red wine – mainly Shiraz – and a Vine Pull Scheme was taking hold, however the Barry family decided the Armagh block of Shiraz should remain and become the icon red for Jim Barry Wines akin to Grange and Hill of Grace. 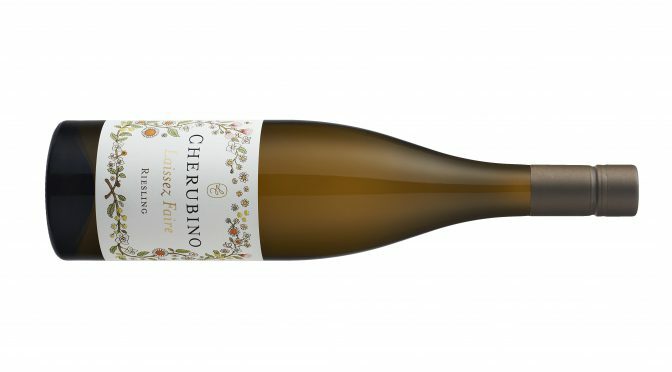 The vineyard lies on a northwest facing slope which acts as a natural sun trap, ensuring the fruit is always fully ripened at harvest time, resulting in low-yielding vines that produce less than 27 hectolitres per hectare. 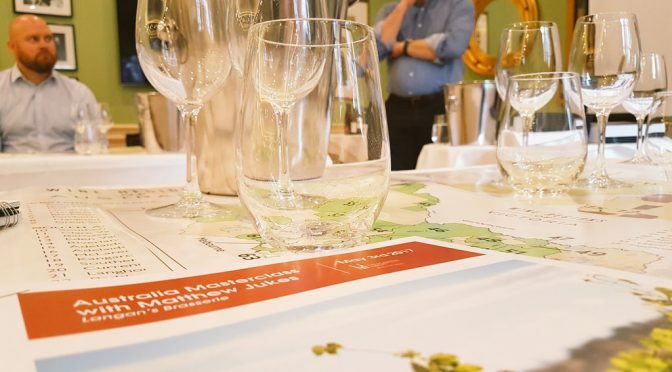 Speak to your account manager for more details of any of The Armagh wines in stock. 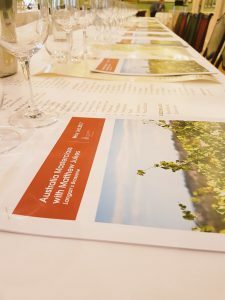 To help celebrate International Merlot Day 2017 on 07th November, our Wine of the Month is an Australian blend of 80% Cabernet and 20% Merlot, the two main varieties grown in Bordeaux. 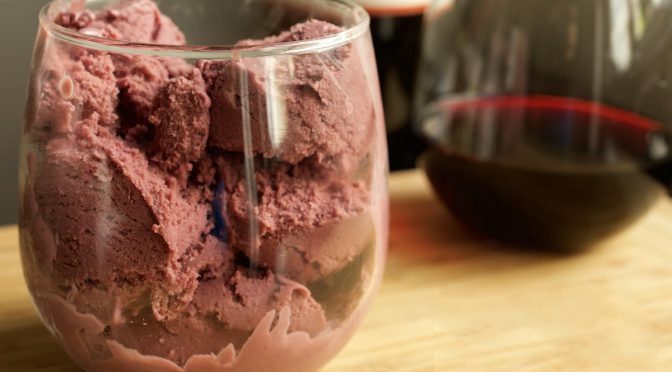 Did you know, Merlot is the offspring of Cabernet Franc (the father) and Magdeleine Noire des Charentes (the mother)? Lake Breeze Bullant 2014 has an amazing lifted bouquet of blackberries with a touch of mocha. 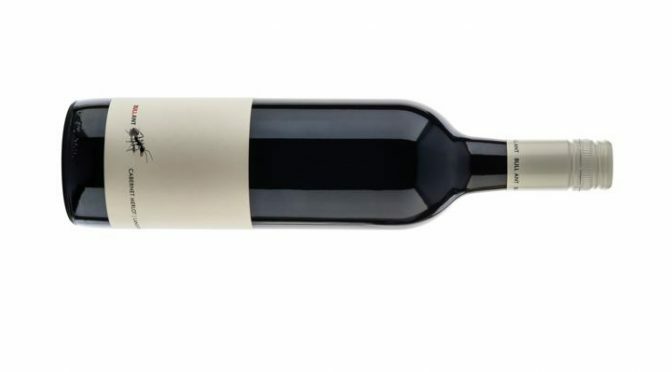 Rich and smooth on the palate, it offers a lovely soft finish with polished tannins. 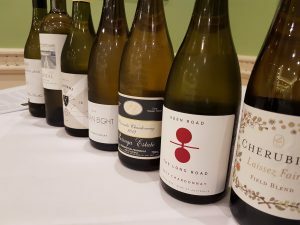 Lake Breeze winemaker Greg Follett is the fourth generation of the Follett’s to work on the family property, which has been in the grape growing business in Langhorne Creek for over 120 years. 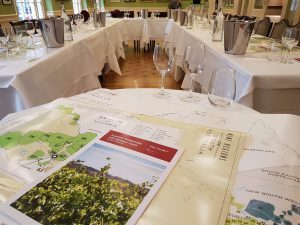 Only in the past 30 years have they been making wine; and have rapidly built an enviable reputation for consistently producing outstanding wines, becoming one of the most awarded boutique wineries in Australia. 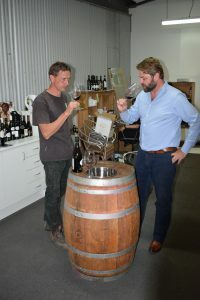 Greg uses exclusively old vine fruit -and the best 30 per cent of that- resulting in wines that are rich and concentrated. Fruit selection was paramount for this wine. 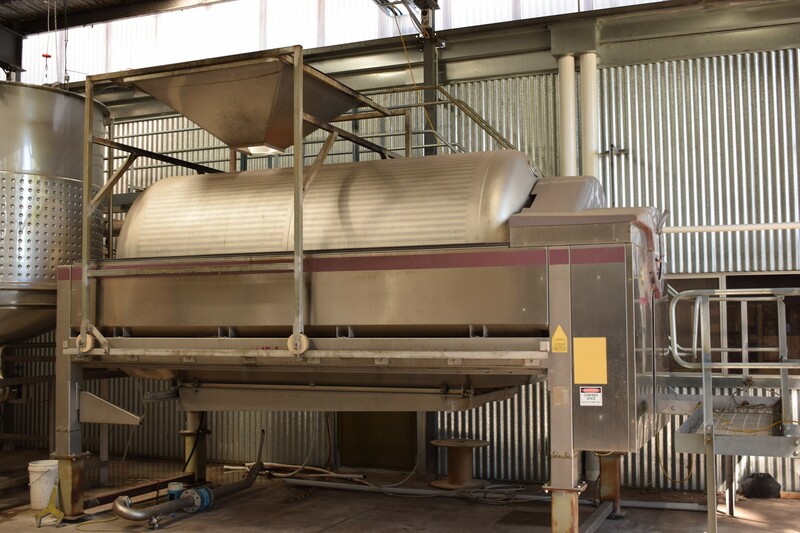 The grapes were fermented on their skins in small, open, static tanks; which lasted between seven to 12 days. The young wine was then pressed straight to oak barriques to complete the fermentation. The wine was then matured for 10 to 12 months in seasoned French and American oak, with five to 10% new oak used in the blending. 2014 was a season of contrasts and culminated in the latest vintage since 2004. 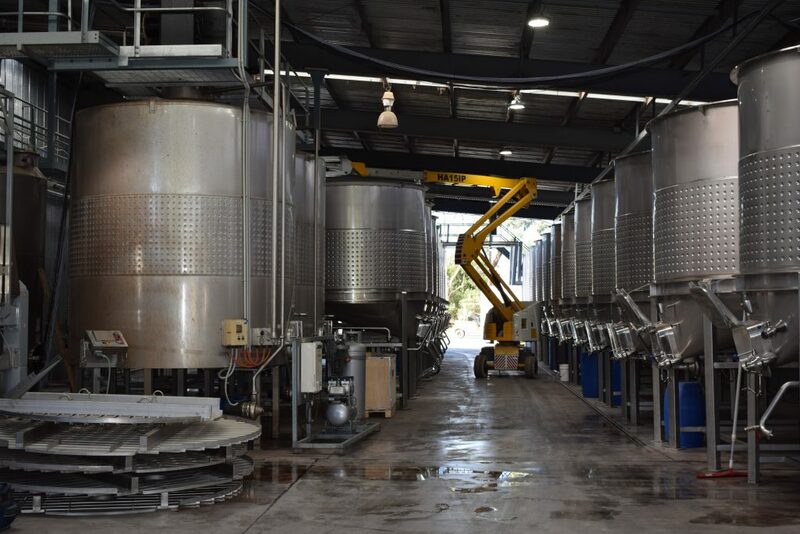 The wet winter ensured the vineyard received a good flooding, resulting in healthy canopies and good subsoil moisture, essential in sustaining the vines through the very hot summer. The summer temperatures saw a record 13 days above 40°C (the average is just two). Many parts of the state received 100mm of rainfall just before the harvest, but the Lake Breeze vineyards just received 30mm. The cooler weather and rain revived the vines after the heat, resulting in average yields and impressive quality. 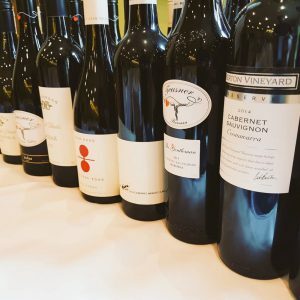 The Cabernet Sauvignon is the standout. 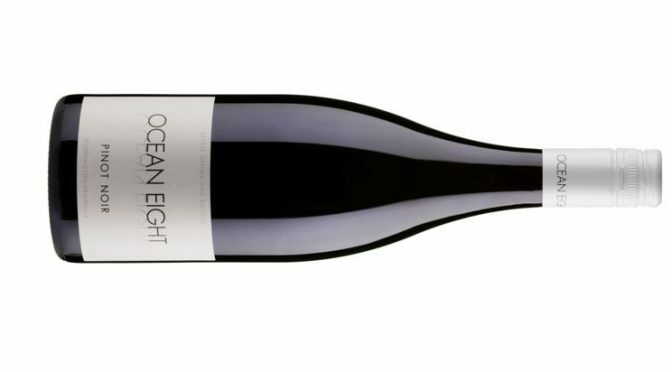 Great served with a gourmet cheeseburger, with all the toppings, or with a roast lamb dish. 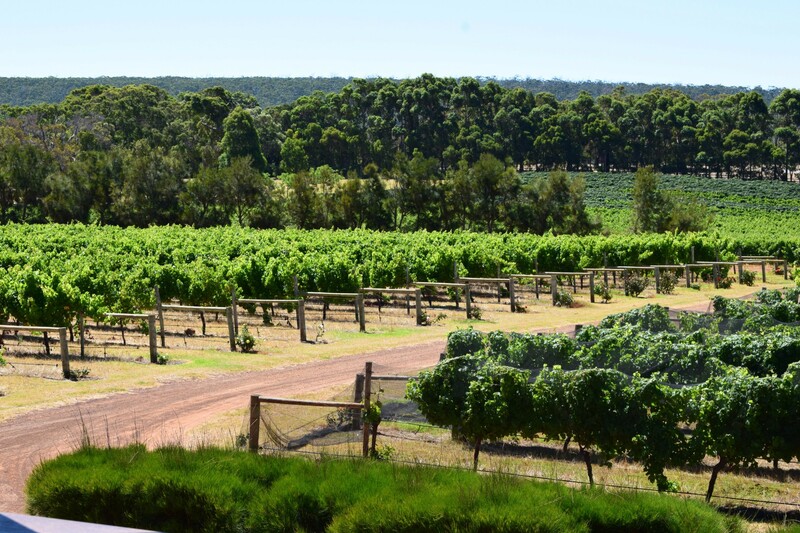 The McLaren Vale, a mere 30-minute drive from Adelaide, is one of Australia’s premier wine tourism destinations. 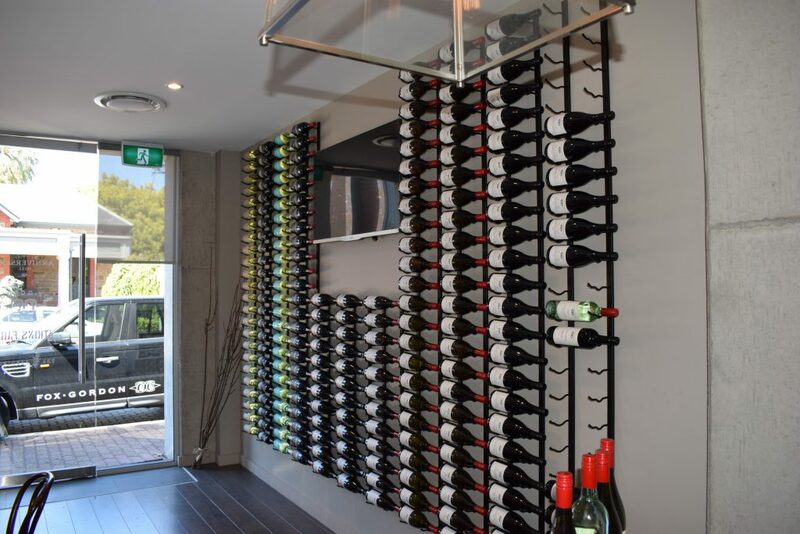 It is beautifully laid out in a natural amphitheatre, with some hilltops affording a ravishing view of the ocean and the Willunga Hills. 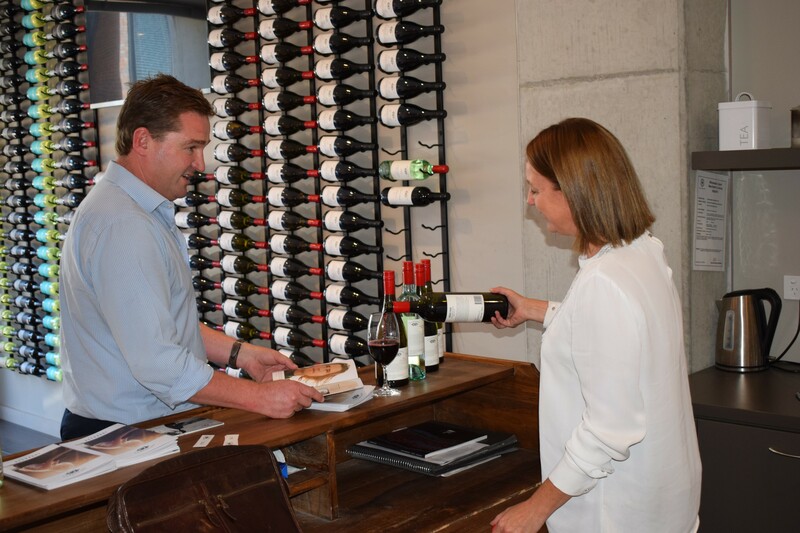 The heavy money ensures that the vineyards look gorgeous and the cellar doors are spectacular and state-of-the-art, a fusion between chic restaurant happenings and hip tasting rooms. 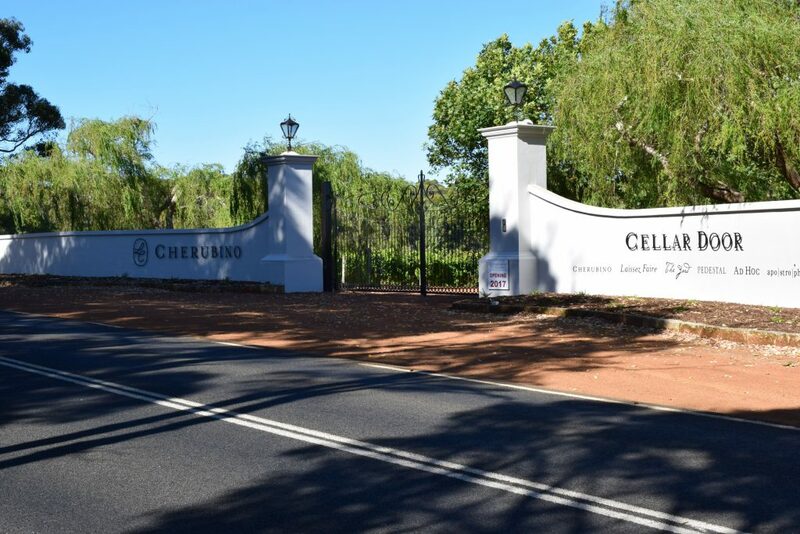 Unfortunately, I haven’t got time to appreciate any of this, as I am late for my appointment with Ulithorne, so I have to make do with a quick drive around some of the vineyards with winemaker Matt Copping and general manager Ryan Kinghorn. The original 30-acre Ulithorne vineyard, planted in 1971 by the Harrison family in Blewitt Springs, on the north side of the Onkaparinga River, produced and sold some of the best grapes in the region to Wirra Wirra and Rosemount. In 1997, Sam Harrison and his wife Rose Kentish leased and subsequently purchased the vineyard. 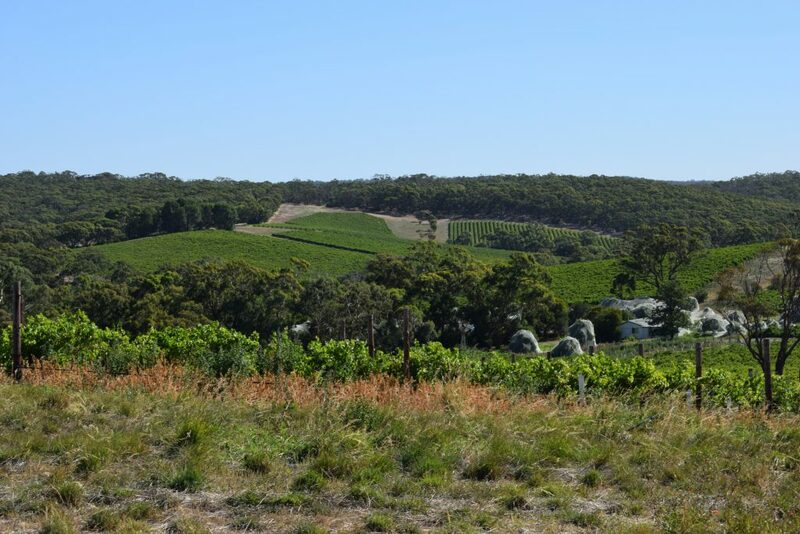 In 1998, they planted a further 14 acres of Shiraz and Cabernet Sauvignon on the north facing hills. 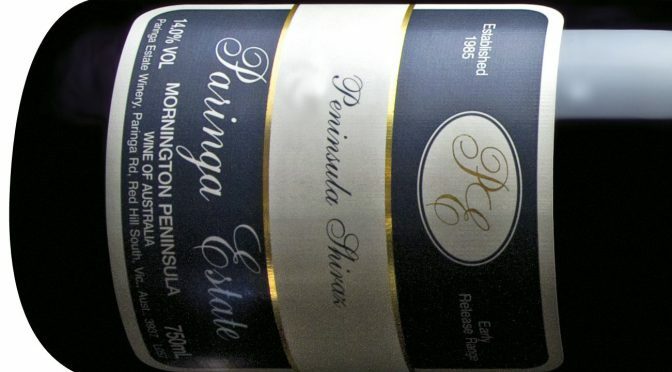 In 2002, they purchased another 25 acres from their neighbour, planting 1/3 Merlot and 2/3 Shiraz. 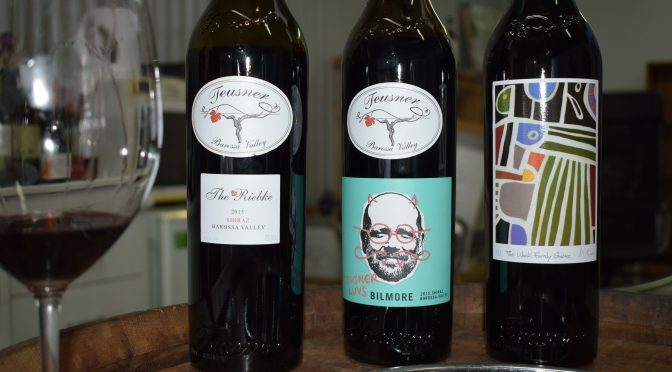 Using a number of wineries, they developed a European-influenced range of wines, winning multiple awards, culminating in Rose winning the highly coveted ‘Bushing Queen” – McLaren Vale Winemaker of the Year – in 2008. Following the sale of Ulithorne by Rose in November of 2017, the new owners decided to concentrate their winemaking at one winery at McLaren Flat, and invest in further vineyards and infrastructure. “This is where we are building our Cellar Door operation,” says Ryan. Standing on the brow of Amery Hill in the central part of the vale, just off the Kays Road, I am almost blown over by the sea breeze whipping in off the Gulf St Vincent. No wonder they can produce cool climate fruit here. 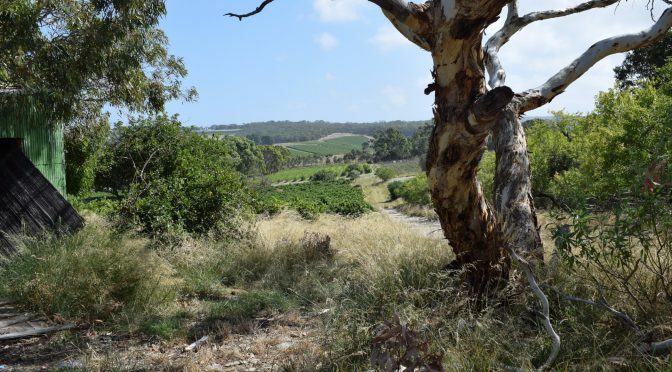 He points to the d’Arenberg winery, about half a mile away, where Chester Osborn’s famous Rubik’s Cube – the cause of much debate in the valley – is very visible. 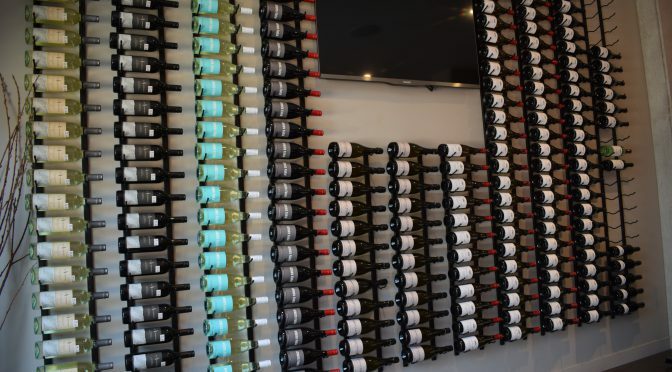 Of the 12,000 cases produced annually, half of which is exported, 50% is from owned grapes and 50% is bought in. 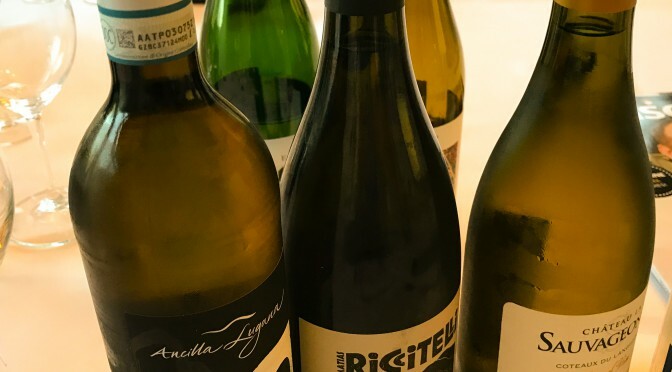 In addition, Ryan and Matt are going through various vineyards looking for old forty to fifty year old vines to either buy or lease. It’s an exciting time for Matt. 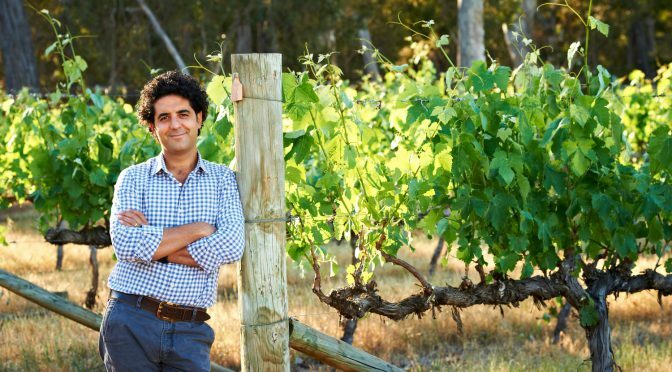 He previously worked at Haselgrove when they won Dark Horse Winery of the Year in Halliday’s 2015 Wine Companion. 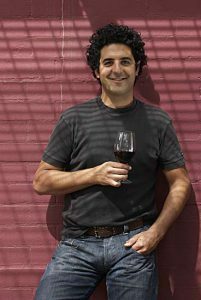 Recently appointed winemaker to Ulithorne following Rose’s departure, he relishes the challenge. 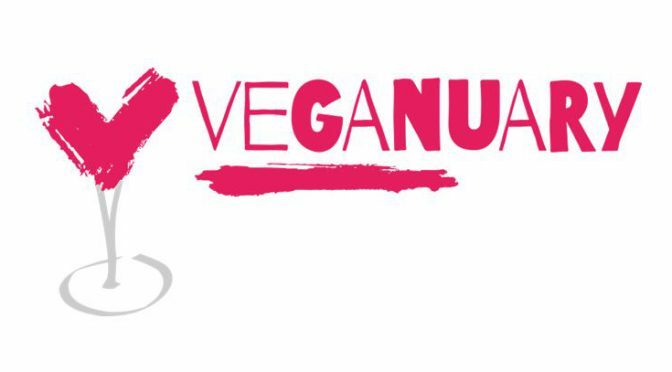 Let’s hope Matt and his team can live up to that legacy!